I’ve written a lot about losing my brother. It’s been over four and a half years that he’s been gone, and still the wound feels fresh. I think about him most days, especially when I’m spending time with my children and thinking how much they would have loved their uncle. Every once in a while I hear a song or have a conversation that reminds me of him and it’s like he’s there all over again, leaving that feeling of loss moments later when I remember the truth. But in November, I was able to find some small measure of peace. The tears have stopped coming so frequently, the pain has become familiar enough to carry, and the anxiety over what comes next has mellowed. In November, four and a half years after losing my brother, his murderer was finally declared guilty. In my rare bouts of down time recently, I’ve been playing with game capture and video editing. I’ve still got a lot to learn, but it’s been fun to take what is usually net-zero productivity in my gaming time and turn it into a creative outlet. My channel is still bare-bones, but I’m going to keep plugging away in the hopes that at least a handful of people will find something to enjoy in there. This first video is part of a series I’ve been kicking around where I look at niche or maligned games and run down what fans see in them. If you’ve ever been curious about the Dynasty Warriors series, this is a solid introduction to the early series! We’ve talked a good bit about the .hack//GU remaster and what makes the series so special, and that post got a fair amount of traction. However, it also meant I’ve been fielding the question, “won’t I be lost in this story?” quite a bit. Thankfully, as I mentioned in the last post, the individual story stands on its own. However, there is a lot of nuance to be gained by digging deep into the story, and the shared world of .hack spans across not only games, but novels, anime, manga, and movies. Its density can be very daunting, but luckily the .hack//GU Last Recode release includes the Terminal Disc, a story summary that covers just about everything that came before the GU series. But y’know, some people don’t feel like watching an hour or more of videos before digging into the game. Some people would like to get started early. Some people just prefer reading to writing. Well, I’m happy to oblige. What follows is a brief history of the .hack universe. I won’t be going as deep as the stories themselves do in the interest of keeping this readable. This should leave you with a good feel for the state of the world of .hack before diving into GU, but I won’t be delving deeply into individual characters and their arcs. But if you want an introduction to the series, well… this is one. This is that thing you asked for. As you might guess, this contains massive spoilers for the original .hack series and its surrounding works. The .hack series has always been a bit of an underdog. While most US fans would have heard of it via the anime .hack//SIGN that garnered some popularity on Cartoon Network’s Toonami block, the larger series is was an experimental multimedia franchise that told its story across manga, novels, anime, and predominantly, video games. While the games had some financial success, they never gathered much critical success and settled comfortably into a smaller niche. Over time the series faded, with later entries into the series never making it into the West and newer iterations on the concept like Sword Art Online reaching higher levels of success internationally. 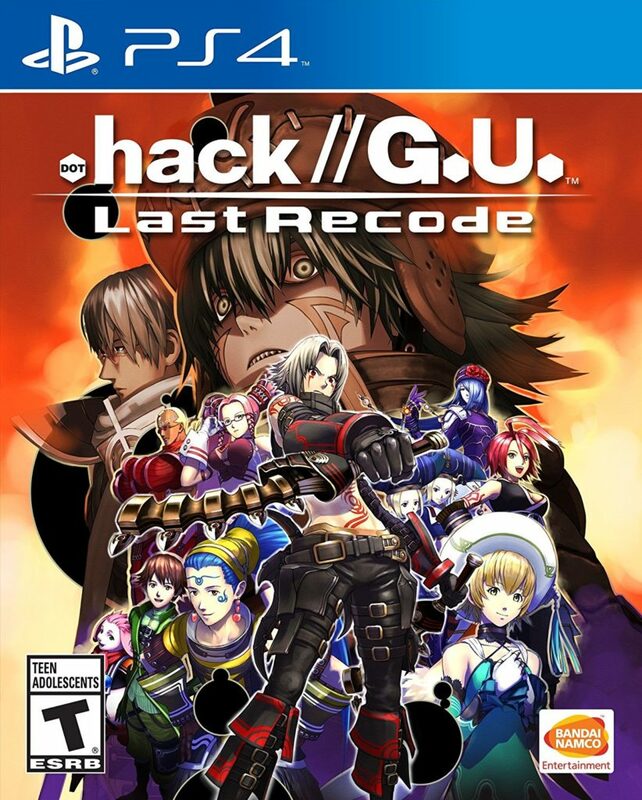 While the games were never powerhouses, and the first series has aged poorly, the sequel trilogy .hack//G.U. got some attention as a remaster of all three titles, including a new fourth episode, was announced for the series 15th anniversary. With a host of gameplay improvements built on top of a compelling game format, it’s a great time to dive in and see what you missed. I am not a fan of the term “clickbait.” It’s often used as a way to negate a person’s opinion without actually addressing the content of their statements. It’s most often associated with “SJW” (or Social Justice Warrior) topics, such as those discussing racial/gender biases in nerd culture. Sometimes, however, it’s the most appropriate term. Sometimes, an article is just pushing buttons for the sake of pushing buttons, whipping up a frenzy over a perceived slight to gain notice. I’m not even innocent of this, though I assure you I only do so with the intention to entertain and not to witch-hunt. And hey, look at that last one! Final Fantasy is a series near and dear to my heart. The games are great comfort food to me, and I have fond memories of sharing those games with friends and family. Today, a friend posted a Cracked article about the decline of the Final Fantasy series. There are plenty of reasons to have lost interest in the direction of the series. 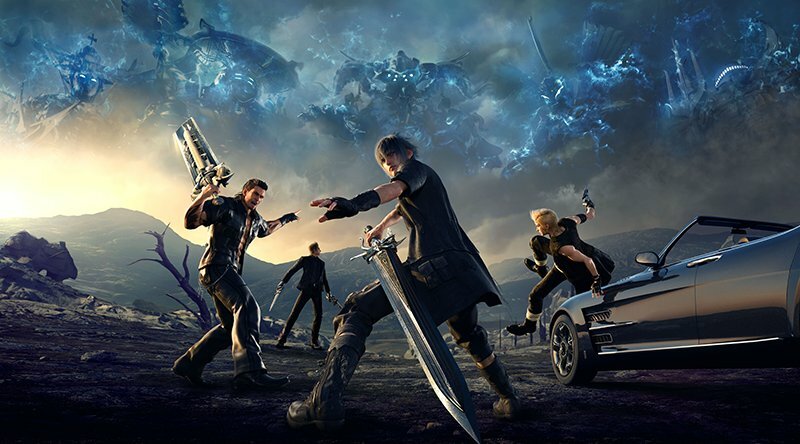 I’m not here to defend some of the odd choices Square Enix has made regarding the series in the past few years. Rather, I’m here to examine the flawed logic and pointless rage that drives one to write an article like this, and the witch hunts that spawn in the comments soon thereafter. Mostly, though, it’ll be fun to take the piss out of some nerd rage.